Guaranteed income annuities are financial products that help you plan to avoid outliving your assets. (That’s why they are often referred to as ‘longevity insurance.’) You can purchase an annuity before or after you retire and will receive a guaranteed monthly ‘paycheck’ for the rest of your life—no matter how long you live. The amount of income you receive from an annuity depends on several factors, including your age, gender, payout option, and amount invested. Return of premium: Money you invested into the annuity. Interest: Money earned from the investment of your premiums. Mortality credit: Money left over from other annuity purchasers who may not have used their full benefit. Retirees want and need to protect their savings. While no one knows how long he or she will live, it’s critical to ensure that you don’t run out of money during retirement. That’s why the Guaranteed Lifetime Income Annuity has been gaining in popularity: it’s designed to provide guaranteed income for life. An income annuity can help protect against the risk of outliving your savings. No matter how long you live, you will always have the security of knowing that you have a regular monthly income. The amount you receive each month is guaranteed, and payments will continue for as long as you live. How does an income annuity work? An income annuity allows you to convert part of your retirement funds into a stream of guaranteed lifetime income payments using a single lump-sum of money called a “premium.” In return, you receive a check on a monthly, quarterly, semi-annual, or annual basis—guaranteed—for the rest of your life. 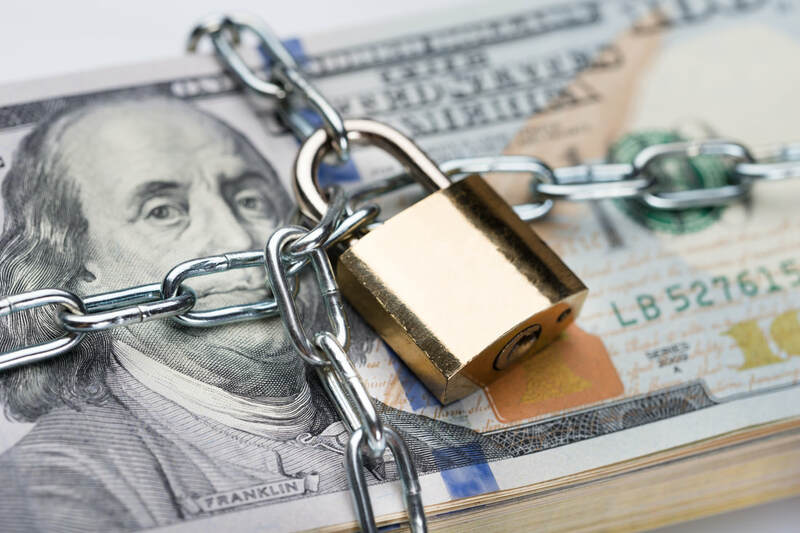 There are many retirement strategies out there that retirees have used, only to find out that they just don’t provide enough income on a consistent basis, or they are not guaranteed to last their entire life. What retirees are looking for, now more than ever, is a retirement income that is secure and one they can count on throughout retirement. The good news is that there is a proven way to provide a lifetime retirement income that is guaranteed for as long as you live. A fixed immediate income annuity is the answer. With an income annuity, you can have guaranteed lifetime income that is not affected by what happens in the financial markets. That means a retirement check every month, for the rest of your life – no matter what. Guaranteed Lifetime Income annuities are a terrific way to help provide a secure retirement income. It can be a sound solution that provides peace of mind knowing that the money will always be there month after month. This can be used for Long-Term Care coverage as well. If the money is used for medical reasons it is not taxable. For people that are in need of home care and or move into a senior living facility/community. This would be ideal to have in place already or to put in place when needed to cover the living expenses of someone needing care. A guaranteed monthly check for the rest of their life!